StyleCracker, a fashion portal where users can order celebrity stylist-curated products, has raised an undisclosed amount of funding from actress Alia Bhatt, it said in a statement. The startup, run by Mumbai-based Kanvas Consultancy Pvt. Ltd, connects women shoppers with designers for advice on fashion and styling trends. It also provides users access to a catalogue of looks. StyleCracker was founded by Dhimaan Shah and Archana Walavalkar in 2013. Shah is an alumnus of Northwestern University, Illinois, US, and worked with HSBC earlier. Walavalkar was fashion editor at Vogue magazine prior to starting the venture. A report in The Economic Times said the actress has invested alongside a consortium of investors as part of a pre-Series A round. Following the funding, the founders will jointly own 65% in StyleCracker, the report said. This couldn't be independently verified by VCCircle. The company recently launched customised boxes containing apparel, accessories, cosmetics and footwear. Users need to fill out an online form mentioning their preferences. A celebrity stylist then calls them to understand the requirements, and curates a box accordingly. 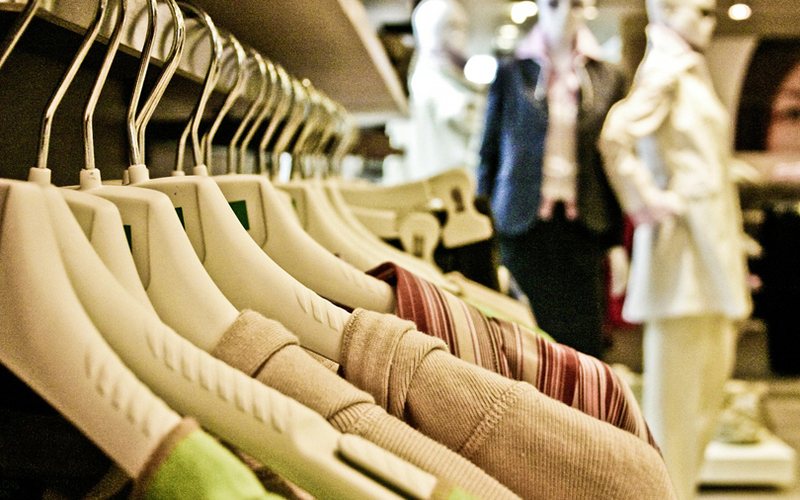 “When it comes to fashion, the consumer has more choices today than ever before. But more choice does not necessarily mean more clarity. At times you may be able to put a look together and, at times, you may decide you need help. That's where StyleCracker comes in,” Walavalkar said. StyleCracker also offers workshops on corporate styling, induction and refresher programmes, gifting, and soft skills training. The startup had raised around $1 million in its first round of funding from a bunch of high-net-worth individuals in September 2015. The Indian startup ecosystem has caught the fancy of movie stars and sports personalities of late. In August, fitness startup CureFit, founded by Myntra co-founder Mukesh Bansal and former Flipkart executive Ankit Nagori, announced a Rs 100-crore endorsement deal with Hrithik Roshan, which saw the Bollywood star pick up an equity stake in the company. In April, Mumbai-based Rakyan Beverages Pvt. Ltd, which sells cold-pressed juices under the RAW Pressery brand, raised funding from actress Jacqueline Fernandez. Cricketer Sachin Tendulkar is a minority shareholder in fashion company Universal Sportsbiz Pvt. Ltd. Online fitness marketplace Fitpass had raised $1 million in a funding round led by Olympic gold medallist Abhinav Bindra and his business partner Gaurav Marya, chairman, Franchise India. Cricketer Yuvraj Singh launched a $10-million seed-stage fund christened YouWeCan in 2015 to back Internet startups in the country. Some of YouWeCan’s portfolio companies include online beauty services venture Vyomo, logistics startup Moovo, healthcare startup Healthians, online marketplace for chartered jets JetSetGo, automotive service marketplace Cartisan and sports startup SportyBeans.